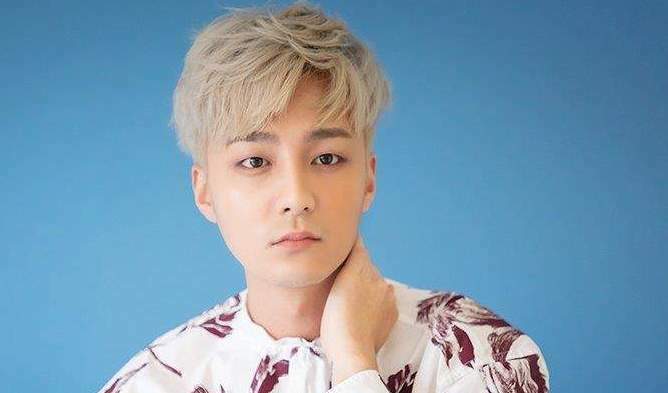 K-Pop singer Roy Kim is currently being investigated by the South Korean authorities as he has been revealed to have been a participant in Jung JoonYoung’s chat room, where the distribution of explicit videos filmed through hidden cameras have been taking place for several years. The authorities are currently trying to figure out whether Roy Kim had been involved in distributing some of these videos, ultimately making him a suspect in the ongoing case. 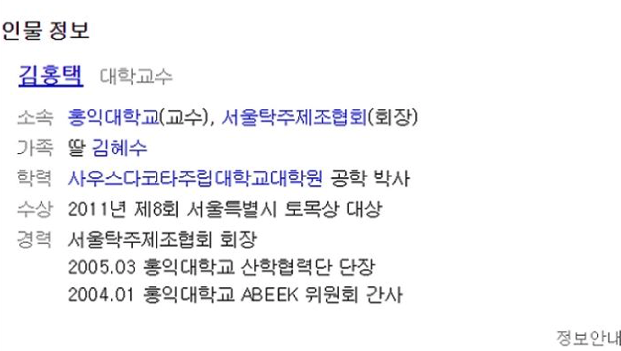 His father, Kim HongTaek, an engineering professor at HongIk University, recently seems to have removed Roy Kim’s name being included on his Naver profile. According to Naver regulations, such changes can only be made once official documents of proof showing family relations have been submitted. 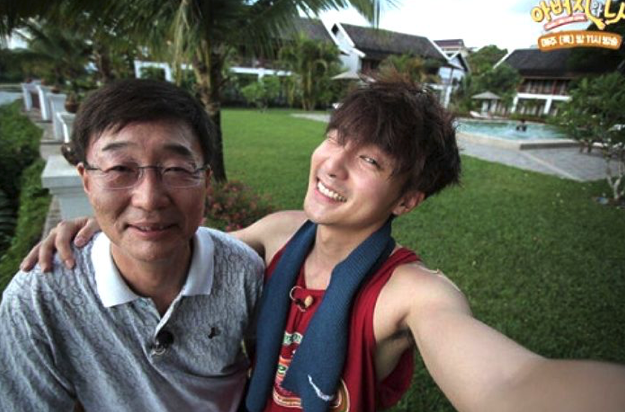 It is likely that professor Kim had Roy Kim’s status as his son removed from his Naver profile himself. In addition, professor Kim has also been making public apologies during his lectures and stated that he was the one to blame for his son’s current predicament.